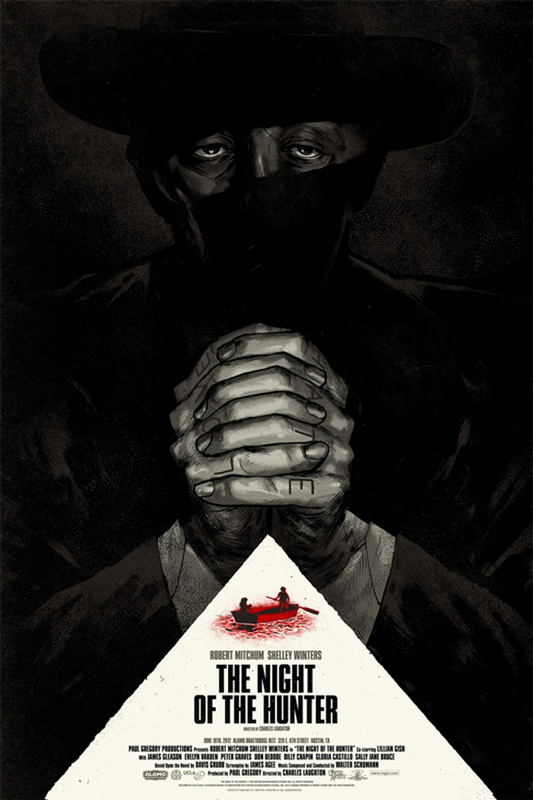 The Night of the Hunter (1955) – Based off the acclaimed novel by Davis Grubb, this picture was regrettably the only film directed by screen legend Charles Laughton, starring Robert Mitchum, Lillian Gish, Shelley Winters, James Gleason and Peter Graves, and was a flop when first released almost 60 years ago. 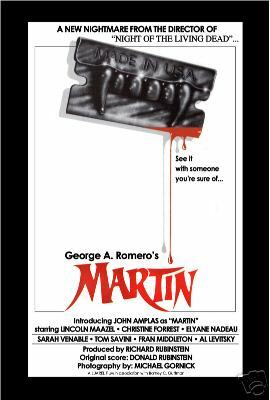 It is now regarded as one of the most underrated horror/thrillers of all time. Preacher Mitchum with “LOVE” tattooed on his right knuckles and “HATE” clad on the left, in probably his most terrifying performance, travels through the Depression-Era South killing widowers who he thinks are being provided to him by the Almighty above so that he can use their savings to further God’s word and at the same time rid the world of the ‘perfume-smelling things‘ that tempt men to sin. When he discovers $10,000 has been hidden away somewhere and the whereabouts are only known by a widower’s two children, Mitchum begins an unholy mission to get the secret out of them…at any cost. 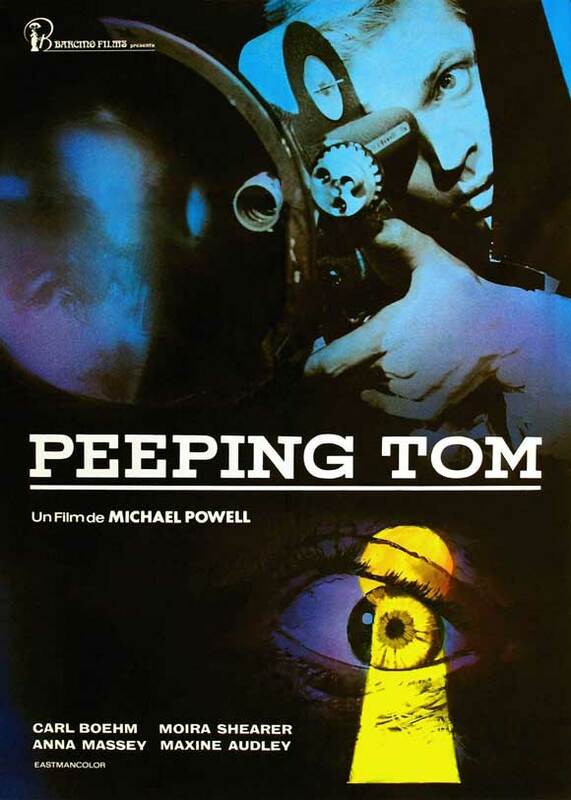 Told as a children’s lullably, this frightening film’s visuals and shot compositions are astounding and quite groundbreaking for it’s time, and has been openly discussed by filmmakers such as Martin Scorsese on it’s brilliance; and also cited it in the book Scorsese on Scorsese, as a major influence on his 1990 remake of the suspense masterpiece Cape Fear. 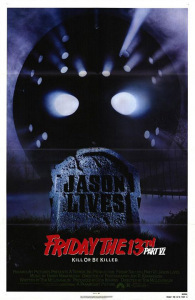 Friday the 13th Part VI: Jason Lives (1986) – An odd choice as a recommendation for a lost or overlooked gem, this film really gave the franchise a reboot and marked the high point in series and enabled us to have another 5 films afterward. On the heels of the hugely popular slasher genre of the 1980’s, Jason Lives firmly plants the series back on solid ground (giving us back Jason Voorhees, who had been absent in Part V [spoiler alert!]) and solidified Jason as an unstoppable zombie/undead/serial killer-horror icon, and is arguably the best film of the franchise (though Part VII does give it a run for it’s money). 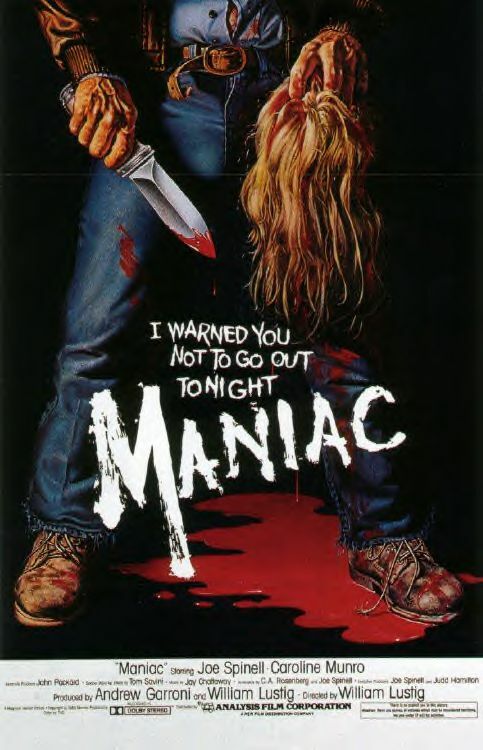 Bringing back Thom Mathews as Tommy Javis, the incomparable Kane Hodder as the hockey masked killer, and with a fun cameo by Ron Palillo (aka Horshack from Welcome Back, Kotter), this installment actually humanizes Jason, incredibly showing what the maniac won’t do in his kill-crazy rampage at camp Crystal Lake. 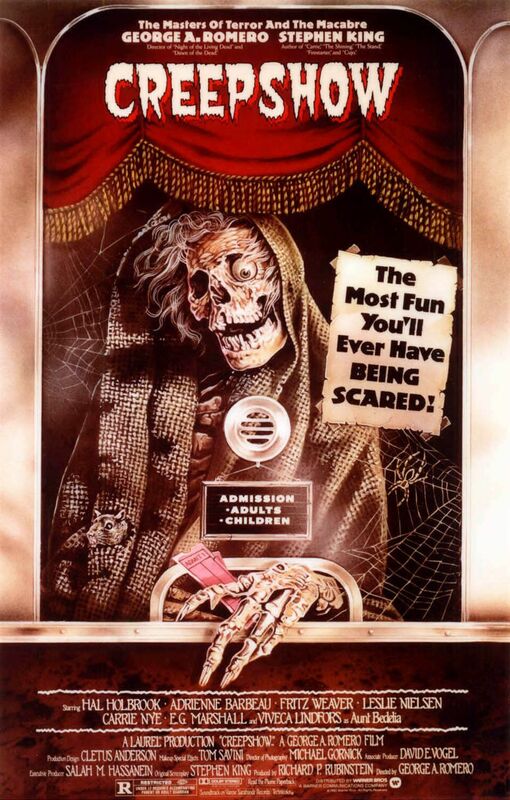 Featuring some rocking songs by Alice Cooper, this film is definitely a prime example of Saturday Night Movie Sleepover material and a must for any slasher-80’s-big-budget horror fan. 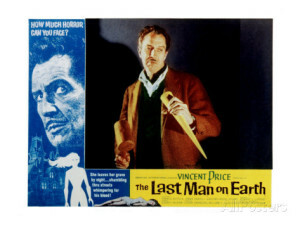 The Last Man on Earth (1964) – The first film adaptation of horror legend Richard Matheson‘s novel I am Legend and probably still the most faithful to the source material, we have the man, the myth, the legend Vincent Price as the lone survivor of a lethal plague that kills it’s victims and brings them back by night as zombie/vampires who then seek out and torment Mr. Price for escaping their horrific fate; who while barricaded in his home, vows to eradicate them by day while they sleep. 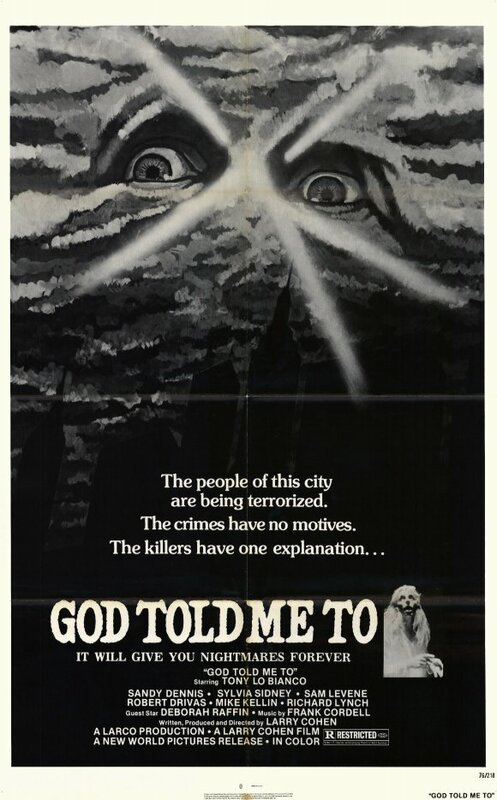 Filmed in Italy, the deserted European cityscapes provide quite adequately as the near-future post-apocalyptic backdrop for Matheson’s story (his story is considered by many to be a direct precursor to the zombie/living dead genre that arrived in 1968 courtesy of George A. Romero). 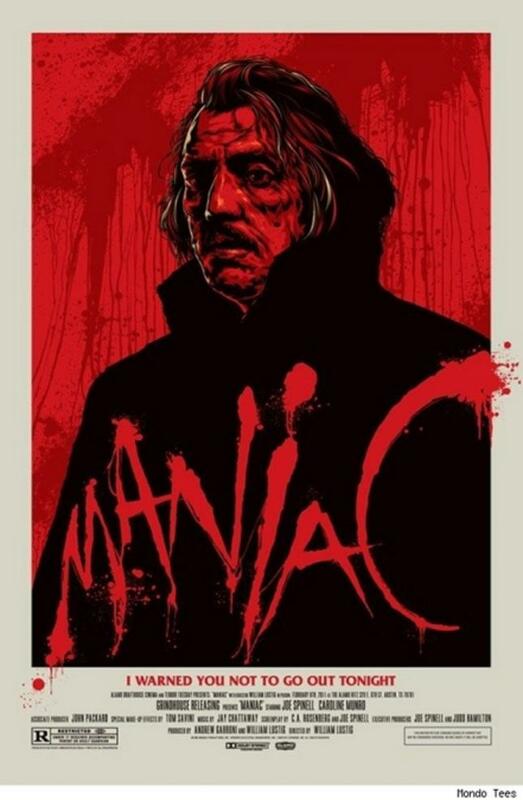 Plus, Price is amazing in it (as always) and this film holds a special place in my heart because so many years ago, when I was a boy, this was the first movie that provided me with a face for the actor I’d only heard deliver the frightful rap on Michael Jackson‘s Thriller, Mr. Vincent Price. 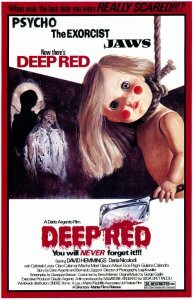 Deep Red (1975) – Also known as The Hatchet Murders or beautifully in it’s native tongue as Profondo Rosso, Dario Argento‘s masterpiece is considered by many to be the perfect example of the Italian Giallo genre film, an area which the director has thrived in, and may rival his 1977 film Suspiria in popularity and acclaim. When a music teacher accidentally witnesses the murder of a famed psychic medium, his quest to find the killer leads him down a long, convoluted path which can only be properly weaved by the auteur Argento. 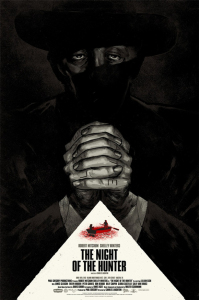 The Italian legend has made many films that explore the giallo style of the average man who witnesses a murder and takes it upon himself to seek out the truth, and this may be considered his most polished and effective. His use of camera techniques and placement is flawless here. 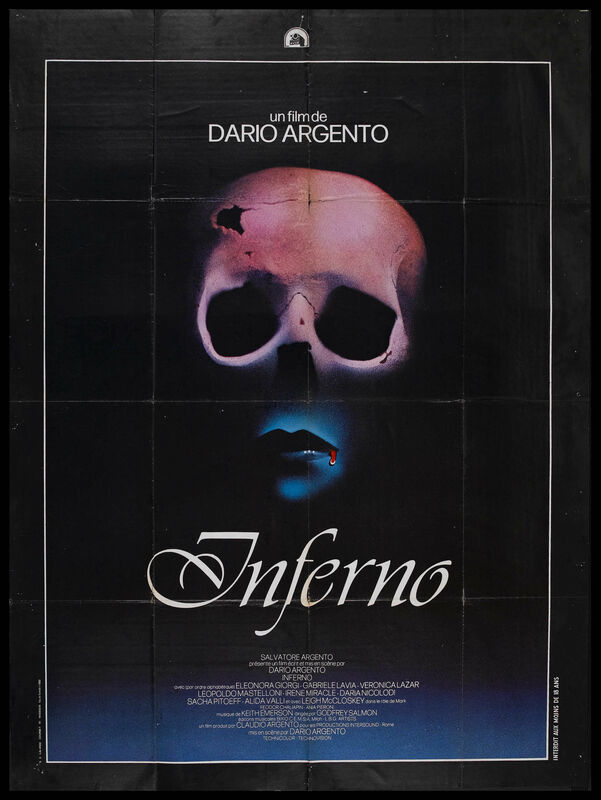 Argento is such an influential horror director, pioneering in Italian horror in particular, that he is a must watch for any person who fancies themselves as any sort of fan of the genre. 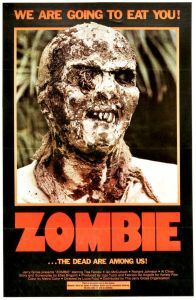 Z ombie (1979) – Staying with the Italian flavor, Lucio Fulci‘s classic was originally released as Zombi 2 in Italy, as it was billed as the unofficial sequel to George A. Romero‘s box office gold Dawn of the Dead (released as Zombi there) in 1978. The latter jumpstarted a dying horror genre overseas and spawned an entire zombie movement in Italy. 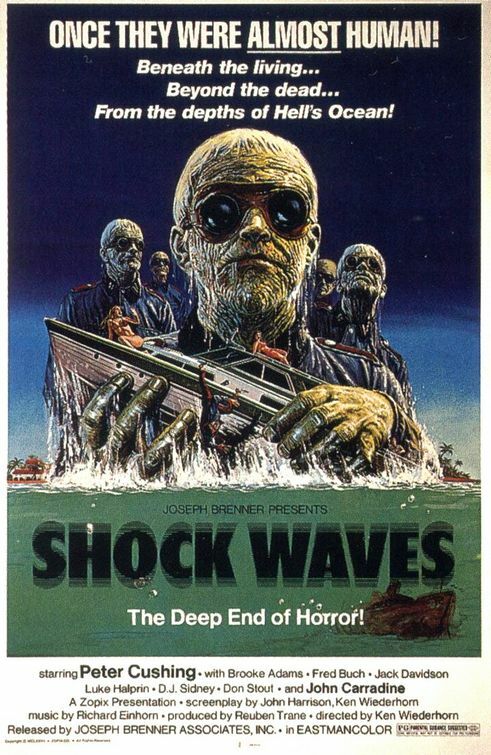 Fulci’s film begins in New York City’s East River when a drifting yacht is boarded by police who soon realize the vessel has somehow made it’s way up the Eastern seaboard from the island of Matool in the Virgin Islands, carrying fresh-eating zombie ghouls. The abandoned yacht is quickly determined to be owned by a Doctor who went down to the Islands to due research. The daughter of said doctor and a reporter travel down, rent a boat and joined by 2 others, embark on a mission to seek out what happened to her father and to figure out what is going on on this small island whose inhabitants are suffering from a mysterious illness. Though the undead/zombie mythology has a firm basis in voodoo-island-African religion and culture, with the exceptions of Bela Lugosi 1932 film White Zombie or Wes Craven‘s 1988 feature The Serpent and the Rainbow, you hardly ever get a zombie film originating out of the voodoo background; so this definitely is an original, just for that. And it features a zombie wrestling a shark underwater… yes, a real shark! J. Blake‘s list…in no particular order. 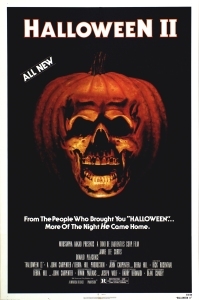 Halloween II (1981) – “The night he came home” continues with this sequel to the daddy of all slasher films. Despite a decent showing at the box office upon its original release, it took decades before fans and some critics started to appreciate this gory continuation to John Carpenter’s masterpiece. It finds Jamie Lee Curtis and Donald Pleasence reprising their roles from the original Halloween (1978) and it pickups exactly where its predecessor leaves off. Written and produced by John Carpenter and Debra Hill and directed by first-timer Rick Rosenthal, this controversy-filled sequel (for more details on that, check out my Podwits review for the Blu-ray reissue by CLICKING HERE) delivers a totally worthwhile suspenseful and stylish viewing experience, that not only lives up to its predecessor, but equals it… in my humble opinion. 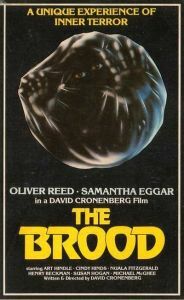 The Brood (1979) – Despite wildly mixed reviews upon its release, today The Brood stands as arguably the best of David Cronenberg’s “early work.” It stars the ever-so intense Oliver Reed, Samantha Eggar and genre-favorite Art Hindle. Its plot revolves around the idea that suppressed emotions can physiologically manifest themselves through changes in the body. 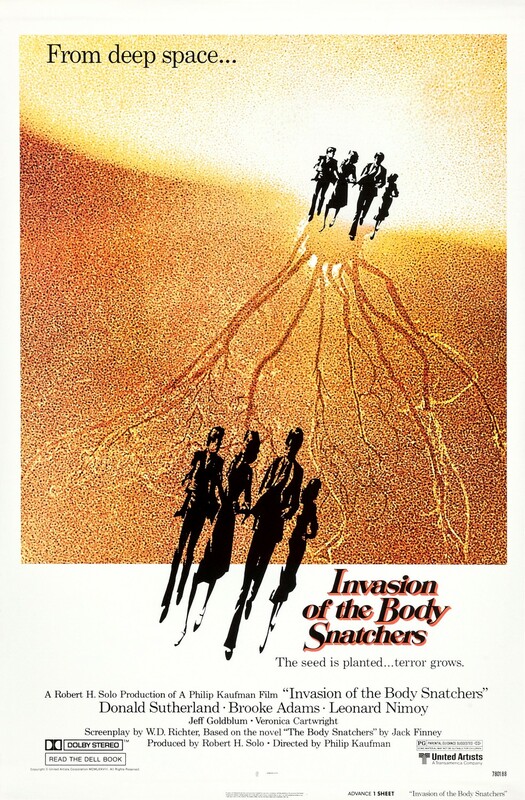 It may be a bit dated, but you almost can’t get more “Cronenberg” than this. It is weird, disturbing and fabulously disgusting–perfect to the freak the f**k out of a kid (and his parents) at a sleepover. 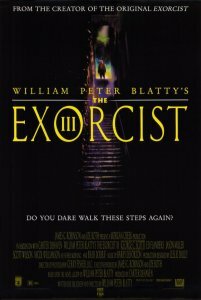 Exorcist III (1990) – Written and directed by original Exorcist (1971 novel and 1973 film) author William Peter Blatty, this third installment into the franchise ignores the series’ second film and is based on Blatty’s sequel novel Legion. Originally John Carpenter was in “talks” to direct it, but after creative differences he abandoned the project and Blatty was given the go-ahead to direct it himself. It is by no means a flawless film, but it is an interesting one and easily surpasses expectation—mostly due to the marvelously intense performances of George C. Scott and Brad Dourif. 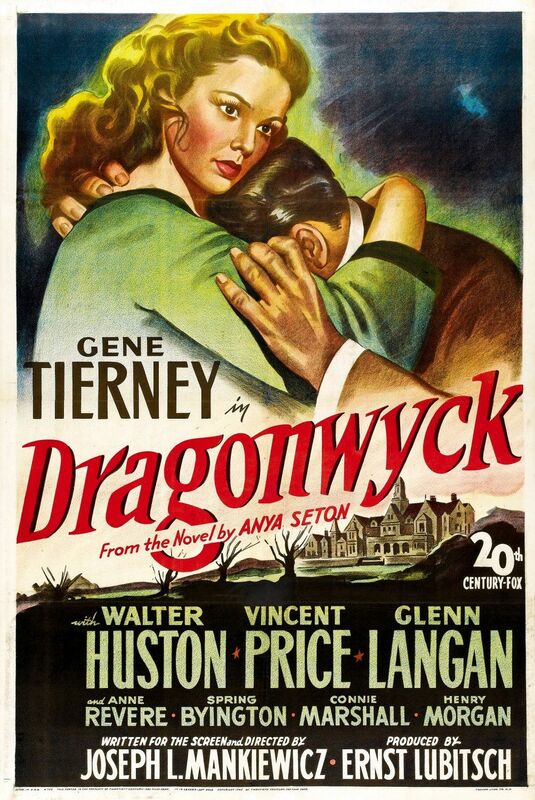 Dourif’s monologue at around one hour and eighteen minutes into the film is worth the price of admission alone. 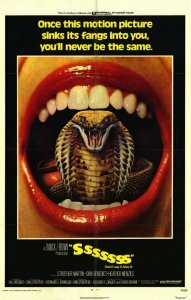 Ssssssss (1973) – This wonderfully hokey B-movie masterpiece has “sleepover classic” written all over it. David Blake, played by a young Dirk Benedict (of A-Team and Battlestar Galactica-fame), takes on a job as a lab assistant for a scientist researching and experimenting on snakes. All seems well until David realizes that he too is the subject of one of the mad doctor’s experiments, as he slowly begins to transform into a slithery reptile. 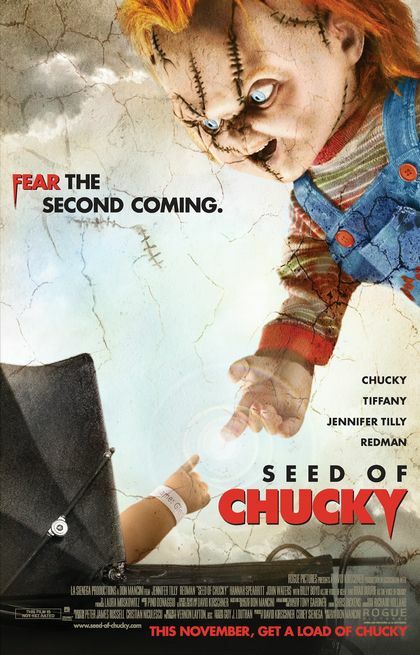 It is extremely low budget and schlocky as hell, but it is a fun ride and has an ending that needs to be seen to be believed. 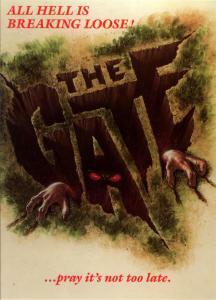 The Gate (1987) – Many “better” films deserve to have this slot on my list. In fact there were several wonderful titles in contention, until I noticed this DVD sitting my shelf and the light bulb went off. Like, undoubtedly, so many people of my generation, this film and its (not as good) sequel were sleepover staples of my youth. A young Stephen Dorff and his heavy metal-loving buddy accidentally open a gateway to hell in suburbia and then struggle to close it before demons take over the world. The film is terrifically 80s and features some surprisingly good visual and stop-motion effects. It’s not one the greatest horror films every made, but it is a hell of a lot of fun and is a sleepover movie if there ever was one.